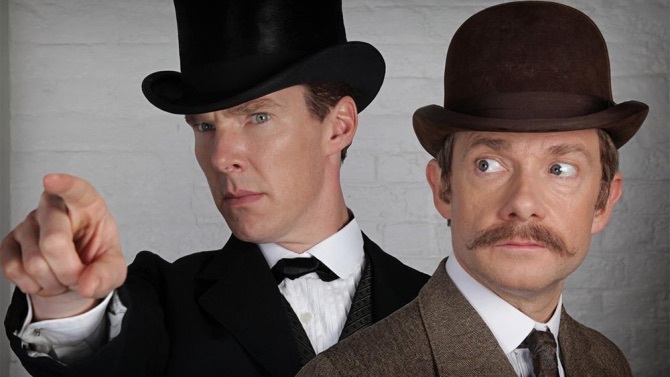 A round-up of some of the new entertainment news you might have missed this week including Sherlock, Star Trek, Top Gun and a forthcoming premiere. Details of where celebs will be promoting their new releases In London during the coming week. Another eclectic mix of new trailers and clips this week featuring Tom Cruise hanging off a plane, Michael Fassbender in the Wild West and Sir Patrick Stewart snorting cocaine! Director Guillermo Del Toro will release his first book for children later this summer. Some very diverse clips for you to watch this week featuring Tom Cruise, Jennifer Lawrence, Richard Madden and even Kurt Cobain. 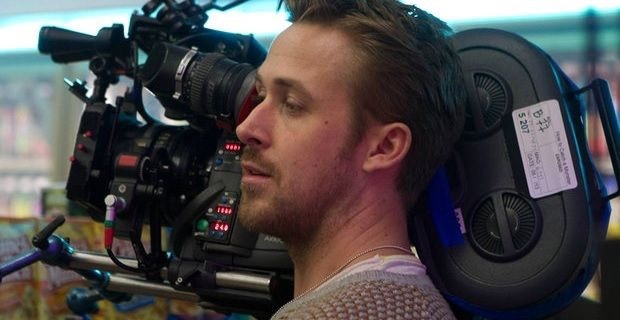 Ryan Gosling will be promoting his directorial debut Lost River in London next month. London to host final Hunger Games world premiere? It looks like London will be welcoming the cast and crew of the Hunger Games fiom’s one final time this November. Looking forward to Thursday’s release of The Divergent Series: Insurgent? If you’re not sure what it’s all about, here’s a handy guide on what it means to be Divergent.